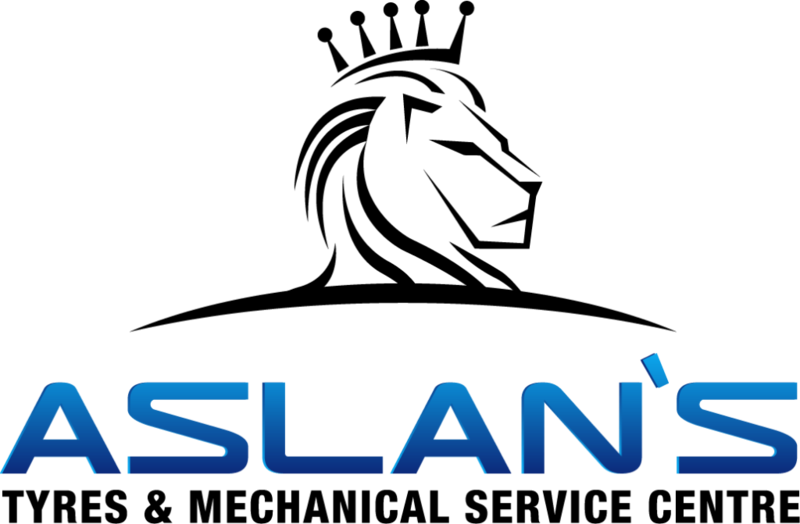 At Aslan Service Center Campbelltown we are committed to providing high quality car servicing and repairs that represent outstanding value for money to local Members and customers in Campbelltown and nearby areas. Aslan Service Center is very skilled and local car servicing and tyre shop Campbelltown and takes pride in carrying out the usual maintenance, repairs and servicing for cars. We at hand a complete range of garage services to vehicle owners positioned in Campbelltown area.